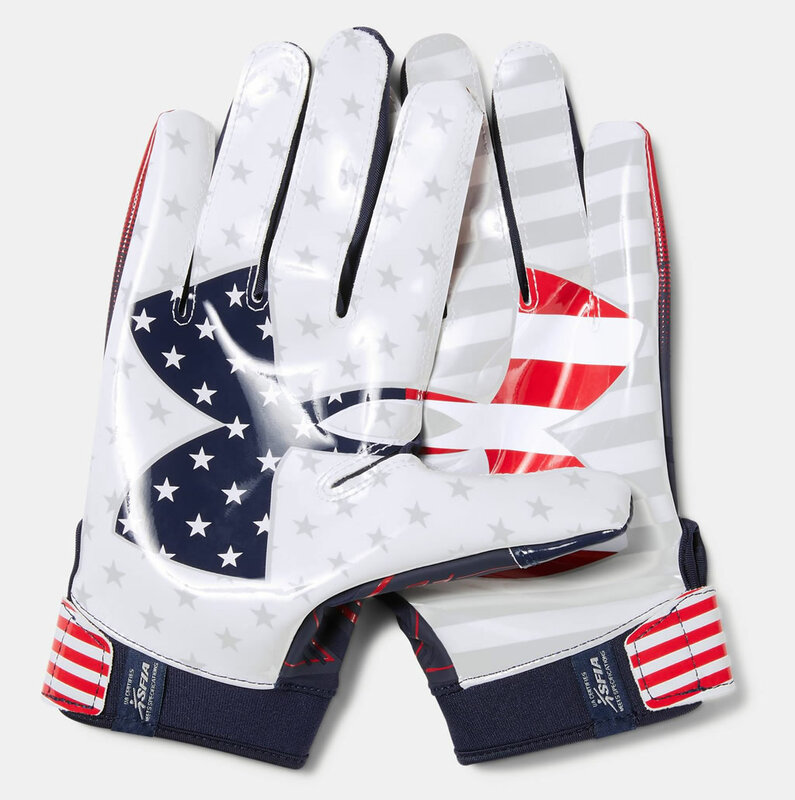 Wouldn’t you like to have cool and dry hands every time you’re on the football field? 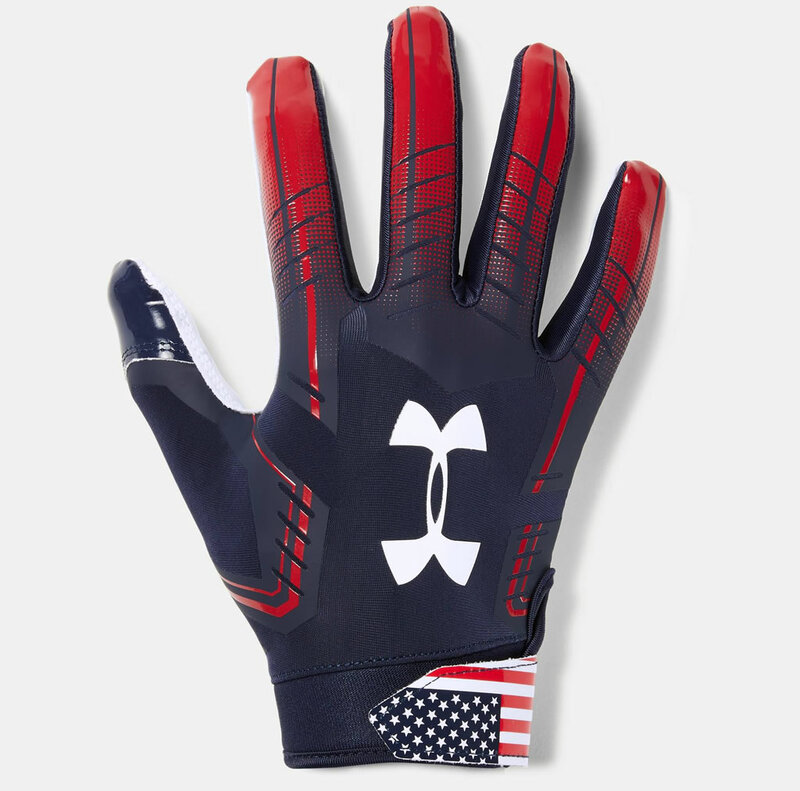 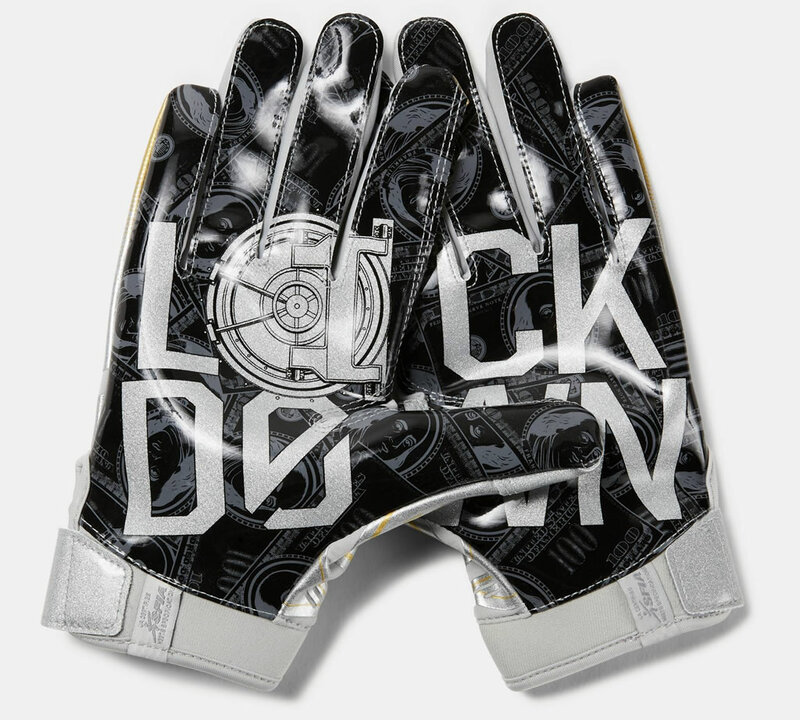 With these new Under Armour men’s football gloves for receivers this dream becomes reality. 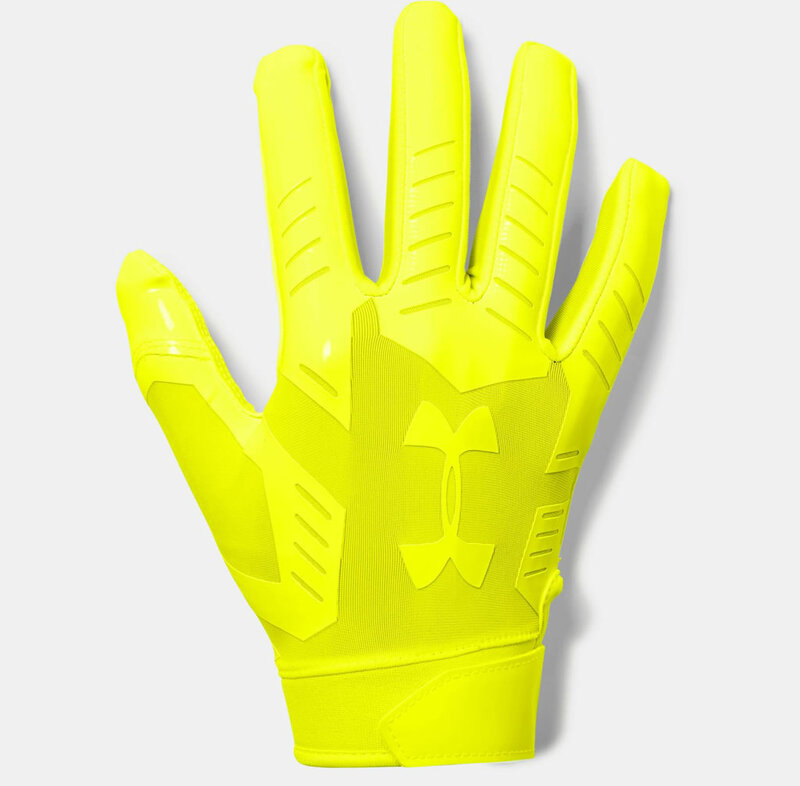 Meeting all the NFHS/NCAA/NOCSAE standards, these football gloves were creating using the UA’ HeatGear fabric, which provides an unequalled combination of lightness, breathability, and dryness. 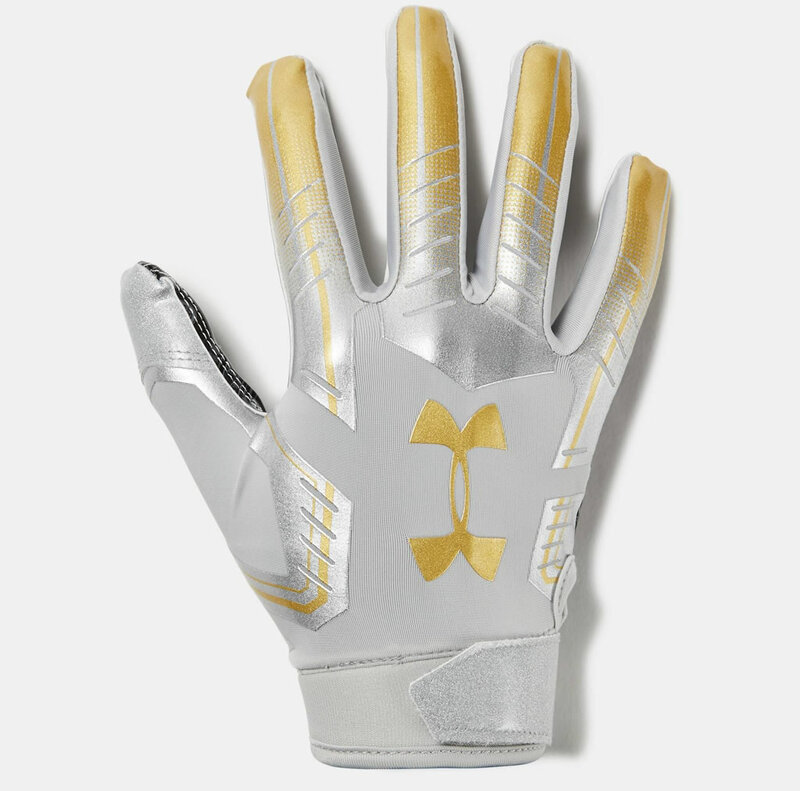 Furthermore, they feature the Super-sticky Armour GrabTack palm that guarantees maximum catchability, while the custom fit closure system offers a secured fit. 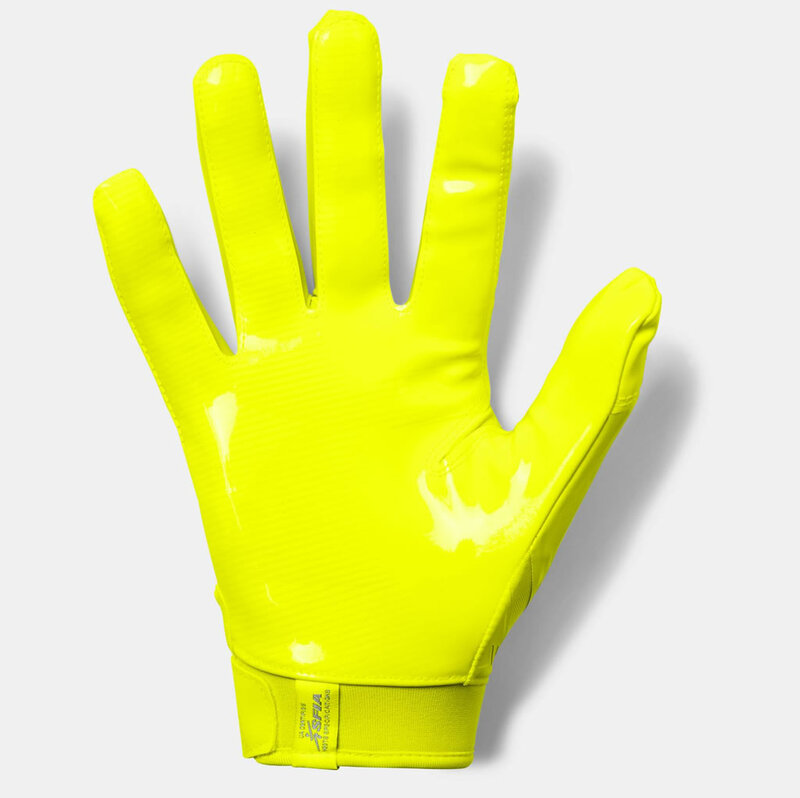 Priced at $40.00, these well-fitted and stretchy football gloves are available in 4 different colors: Metallic Silver/Metallic Gold, Midnight Navy /Rocket Red, Midnight Navy/Midnight Navy, and High Vis Yellow/High Vis Yellow.